Not all external doors are manufactured the same. There are many variables between each type of door particularly the materials used to produce them. Within this article, we will explore the difference between the uPVC doors and composite doors, you will then be in a better position when chosen a door, allowing you decide which best suits your home. 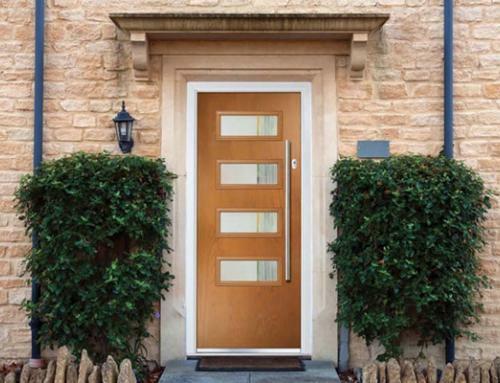 Here at Peterborough Doors we stock every type of door, so you can chose which door best suits your home, depending on your requirements, preferences, not forgetting your budget. UPVC doors are made from a material called Polyvinyl chloride (PVC) which is a chemical compound produced from chloride, hydrogen and carbon. The “u” stands for un-plasticised, which typically means that chemicals which are used for plasticisers are not added to the PVC to soften the material. UPVC doors are a more popular and modern and provide more choice than the traditional wooden doors. The uPVC doors are also a lot cheaper to install than wooden doors as they arrive with full surrounds, they are also made to measure, which is a lot better than a carpenter chipping away all day trying to make a wooden door fit. 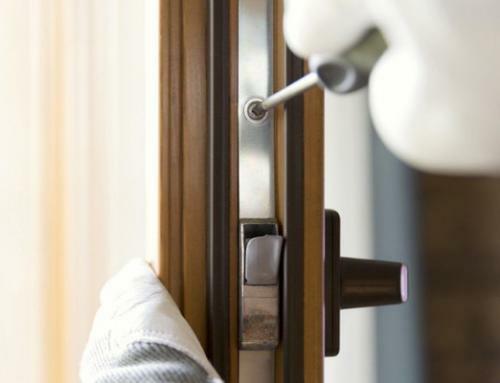 UPVC doors will not rot or decompose when exposed to water. 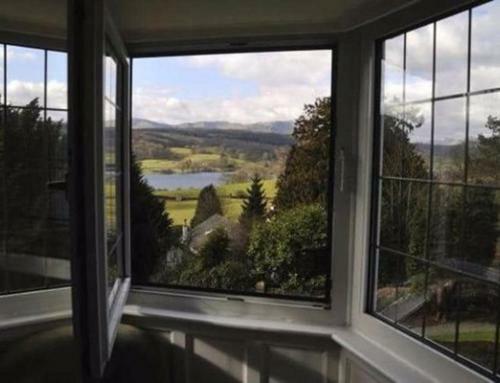 UPVC are resistant to all weather conditions. PVC is a low maintenance material therefore requires just a quick wipe down with soap and water. Doors made from uPVC are very tough and can withstand hard impact. UPVC does not warp or change shape within varying temperatures. When uPVC comes to the end of its shelf life, this door can be broken down and recycled just like a wooden door might. These doors are extremely study, they also offer excellent locking mechanism for home safety. If you are looking for an affordable door then uPVC doors are by a lot more affordable compared to the composite doors. Composite doors are built from a variety of different materials such as; uPVC, steel, glass, also wood. The exact make-up depends on which supplier or manufacturer you are purchasing from. Due to the sophistication and the cost of the material of these doors, the price of the composite doors are much greater than its uPVC counterparts. So you are probably asking yourself, what does this higher price tag get you? The first and one of the most important things is the composite doors looks far better than the uPVC doors. 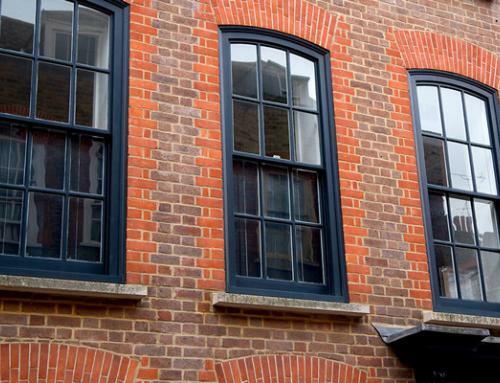 This in itself has made the composite one of the most popular type door on the market. 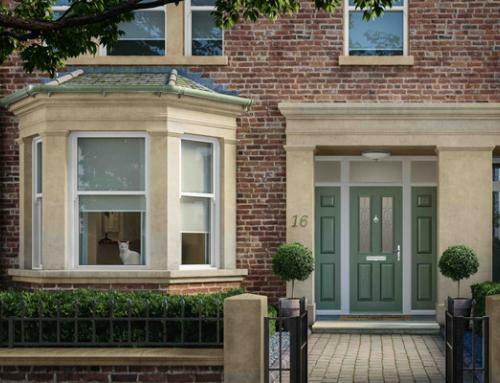 These doors are available in a huge range of colours and styles, not forgetting that they are tremendously robust too, allowing it to with stand any weather condition. The appearance is very like the traditional solid-wooden doors, however composite will not warp like these do. Wooden doors warp due to the length of the wood being exposed to weather elements such as moisture and change of temperature, this causes expansion and contraction along the grain. 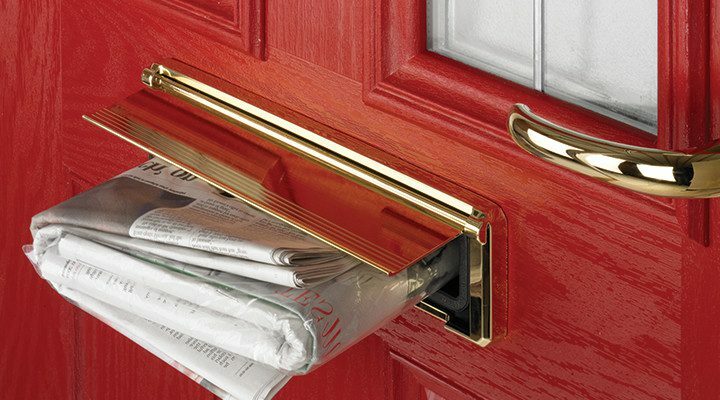 As the composite door is made from a variety of material, this eliminates the entire warping ability, ensuring that gaps will not form around the edge of the door, ensuring that cold draughts will not find their way through. Composite material are also extremely effective on keeping the warmth inside your home, the robustness prevents intruders from breaking in to. These doors are extremely tough, with a bespoke outer frame, state-of-the-art-Yale locking mechanism, which creates a beautiful secure door. While considering the higher price of the composite doors compared to the uPVC doors, you must bear in mind that these doors will save you money on your energy bills as they are extremely energy efficient. They are also a lot more robust prevent any risk of burglary, these factors themselves offset that price difference in the long-term. It might also be worth considering how attractive these doors actually are. The composite door could even increase the overall price of your property if you decide to sell.